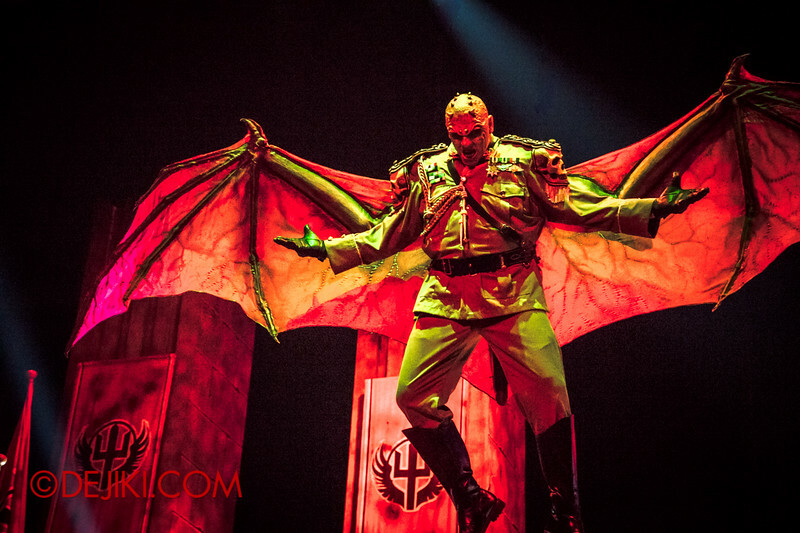 Witness this year’s spectacular Opening Scaremony for Universal Studios Singapore’s Halloween Horror Nights 4, where the Minister of Evil soars into the air. It’s here. 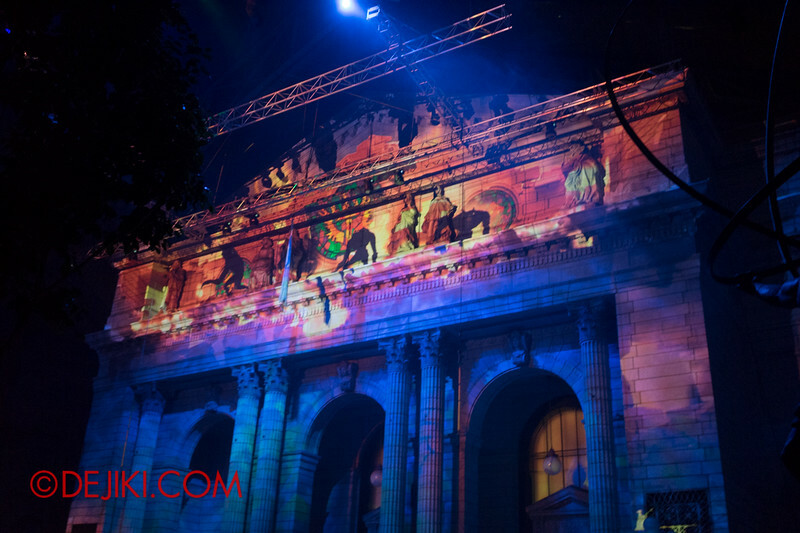 The full review of Halloween Horror Nights 4 at Universal Studios Singapore. Uncover the Minister of Evil‘s top-secret plans to transform the park into a realm of terror, with all-new scare zones, haunted houses and stage show! The age of evil has arrived at Universal Studios Singapore. 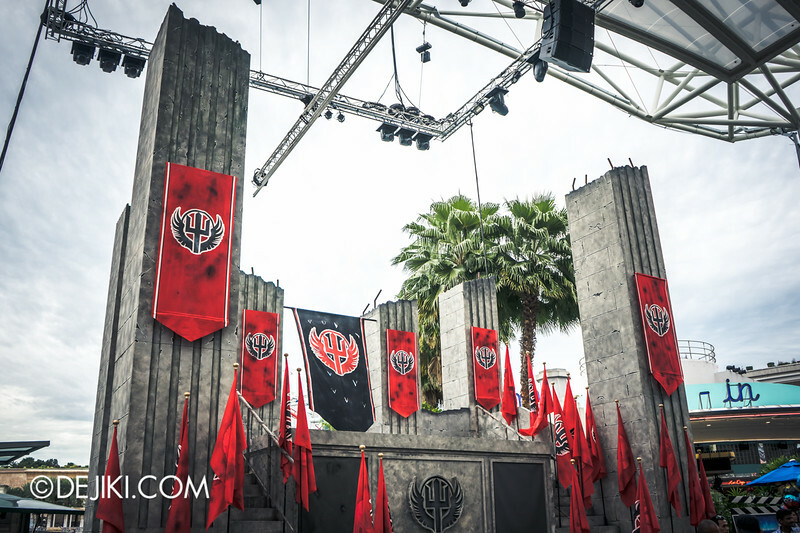 Check out these sneak preview photos and discover the Minister of Evil’s masterplan for menace at Halloween Horror Nights 4! With less than a week to opening night, Universal Studios Singapore is putting the finishing touches for Halloween Horror Nights 4. See the latest installations in the final issue of Halloween Horror Nights 4 – Before Dark now! 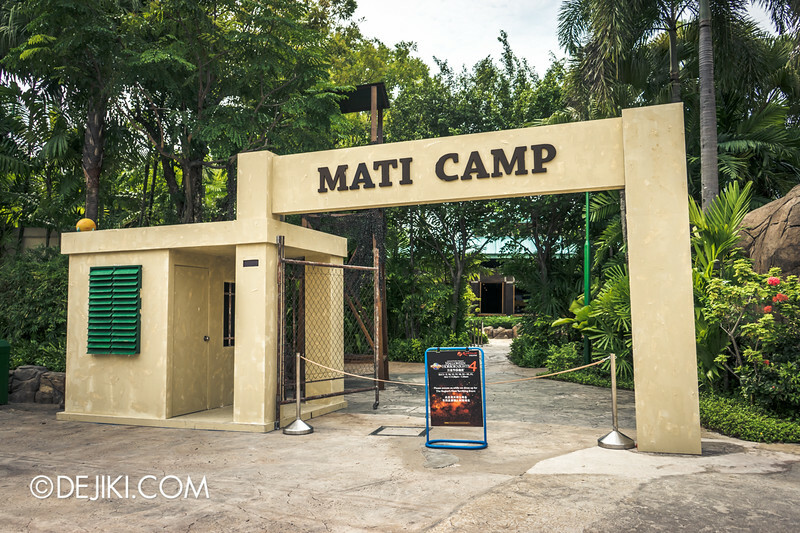 The gates to MATI CAMP were revealed in the last Halloween Horror Nights 4 – Before Dark update. 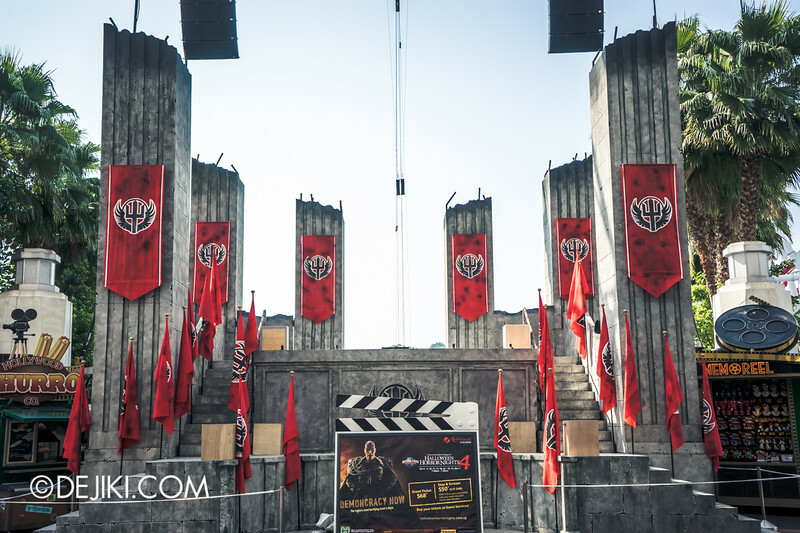 Check out these exclusive new photos taken from inside MATI CAMP at Universal Studios Singapore and find out how to win free tickets to HHN4! 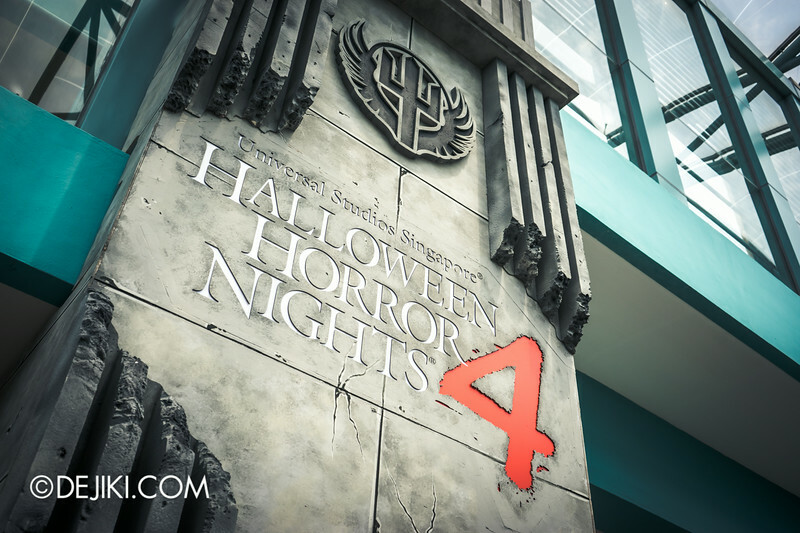 In this week’s Halloween Horror Nights 4 – Before Dark, we revisit Universal Studios Singapore to check out new scare zone and haunted house installations for the park’s mega horror fest in October. Check out what’s new at Universal Studios Singapore: Puss in Boots attractions, Battlestar Galactica roller coaster, Halloween Horror Nights 4 and some other small changes around the park. 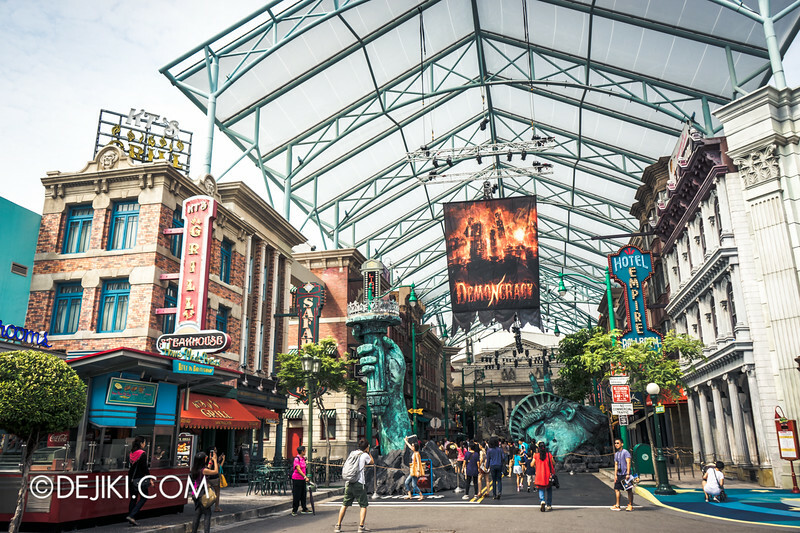 We are back at Universal Studios Singapore for another look at the park’s changes for Halloween Horror Nights 4. Check out some of the new scary and unsettling props in this issue of Before Dark. Witness Universal Studios Singapore‘s gradual transformation into a world of terror, directed by the vision of The Minister of Evil, in the HHN4 Before Dark photo reports. 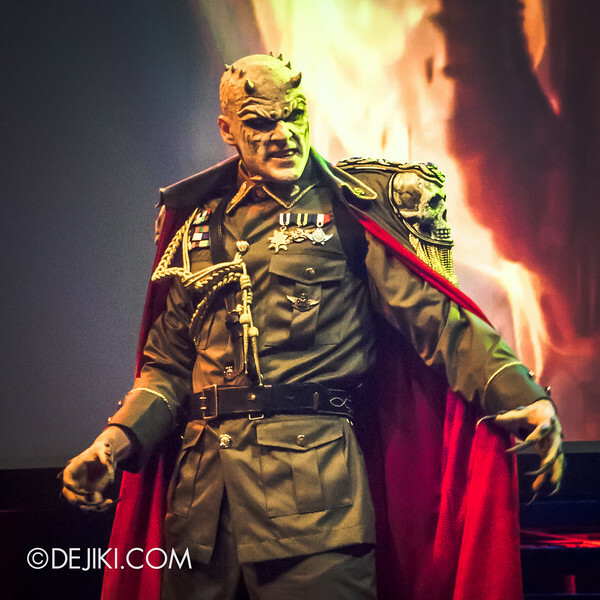 Dejiki.com’s Before Dark series is a day-time photography log showcasing the elaborate creative work behind Universal Studios Singapore’s frightening blockbuster event, Halloween Horror Nights 4. Check out past years’ Before Dark features here. Universal Studios Singapore officially unveiled Halloween Horror Nights 4 with a dramatic inauguration ceremony for The Minister of Evil. With an elaborate backstory and publicity campaign, this year’s iconic character Jonah Goodwill has emerged as the new paragon of horror, bringing Singapore’s biggest Halloween event to the next level. DON’T MISS: Check out the park’s grand scheme of terror! 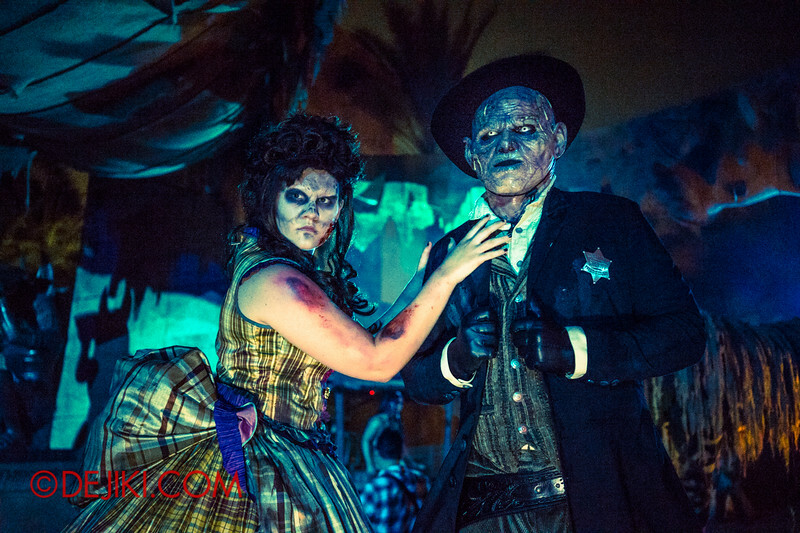 Check out the FULL line-up of Haunted Houses and Scare Zones for USS HHN4!